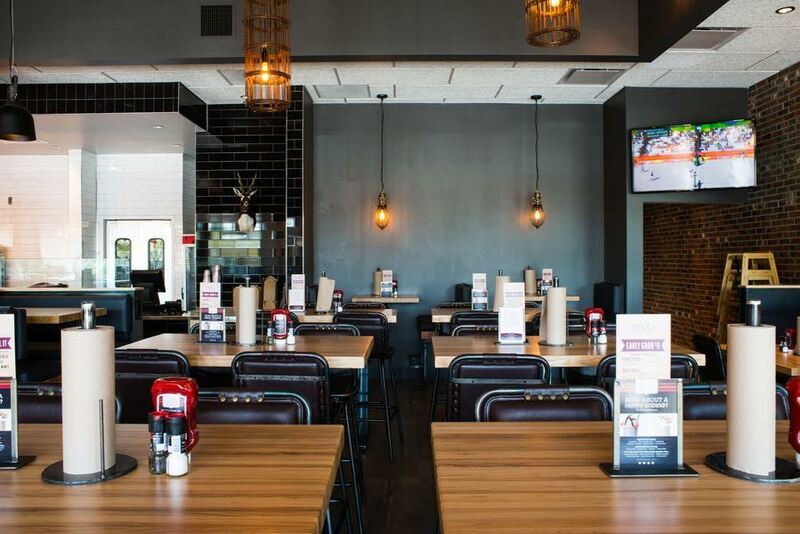 National gourmet burger restaurant chain, Grub Burger Bar, has opened its first San Diego location in Carmel Mountain Ranch. 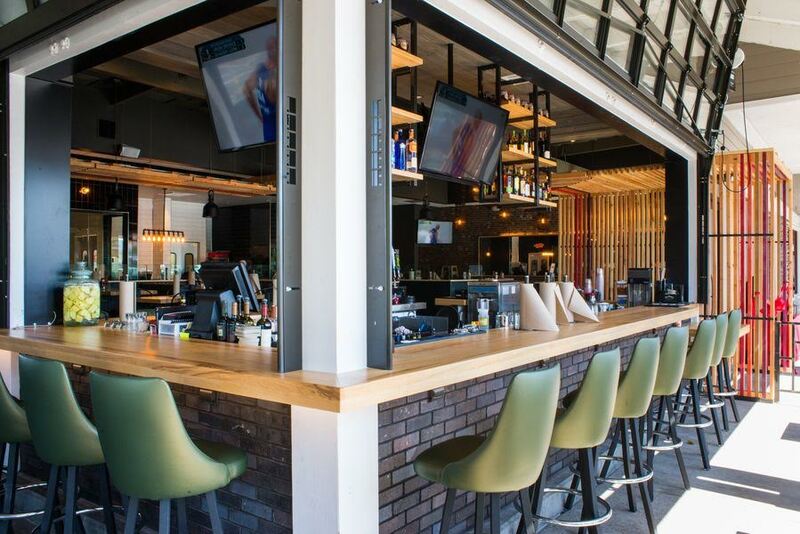 This "chef-driven burger bar" offers a large variety of burgers, all priced below $10, including ahi, Alaskan salmon, turkey, chicken, and chickpea patties, as well as a variety of salads, shakes, appetizers and cocktails. 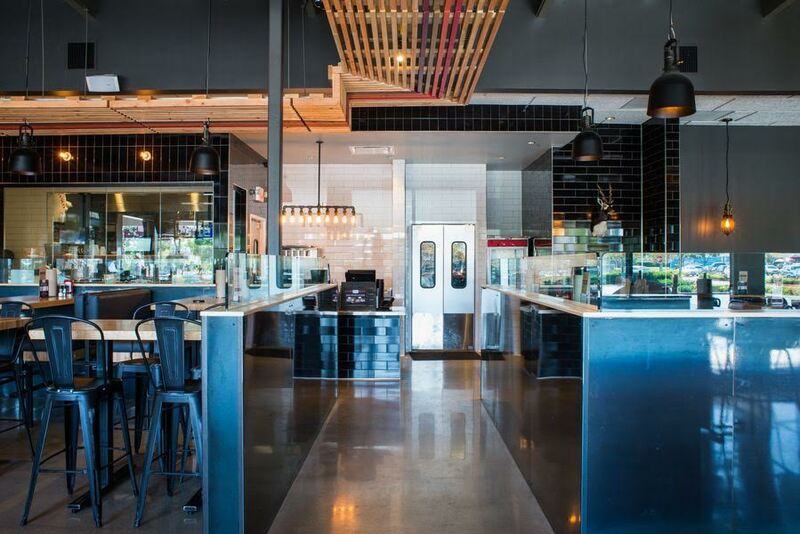 Grub Burger Bar is a fast-casual brand with 17 locations. 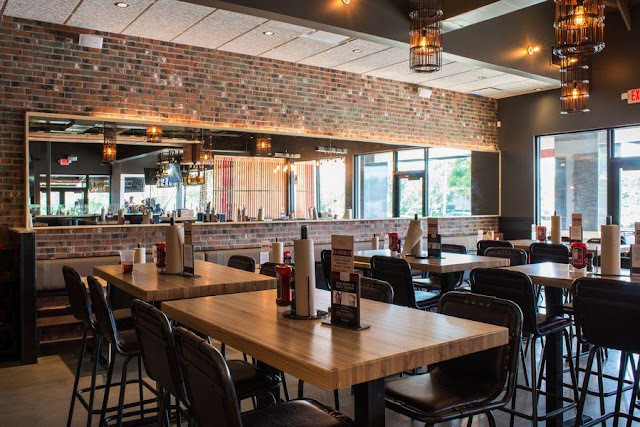 Designed by ID Studio 4, the flagship San Diego location offers 3,400 square foot of interior with elements of natural wood, brick, steel and glass. 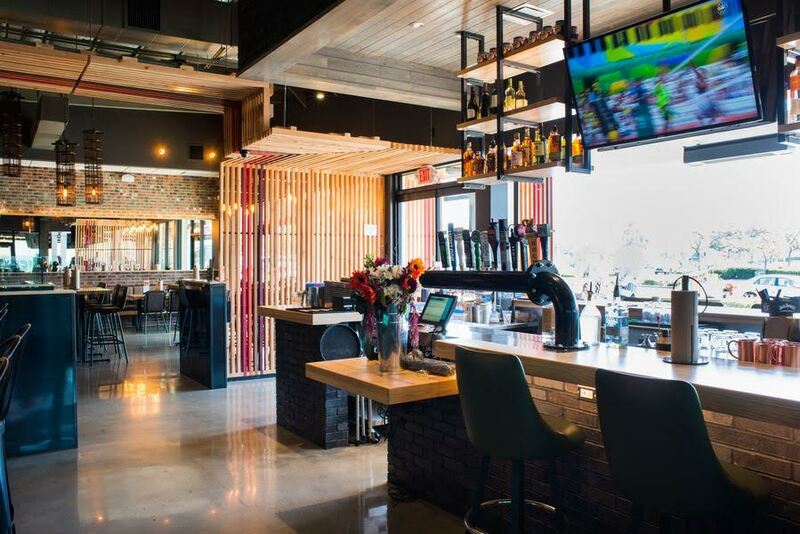 The restaurant also includes an 1,200 square foot patio, garage door windows, outdoor fire feature, and two full bars with a $5 You-Call-It happy hour. 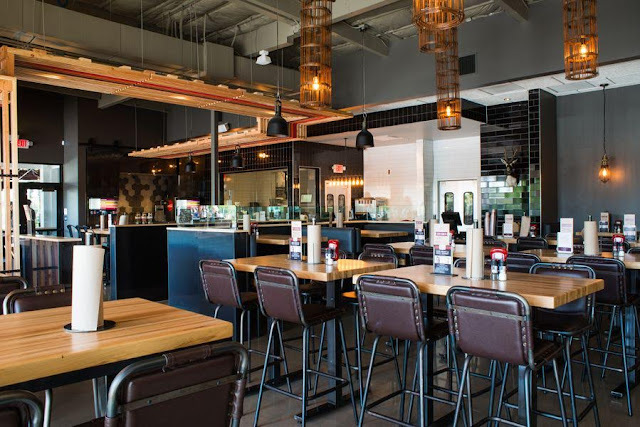 The restaurant grinds their signature blend of chuck and brisket every morning, as well as bakes their buns from scratch throughout the day. 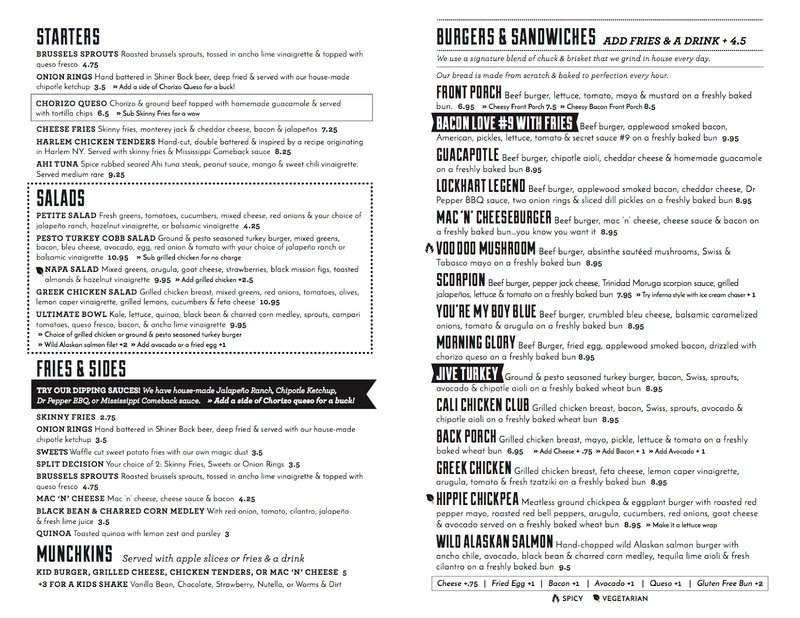 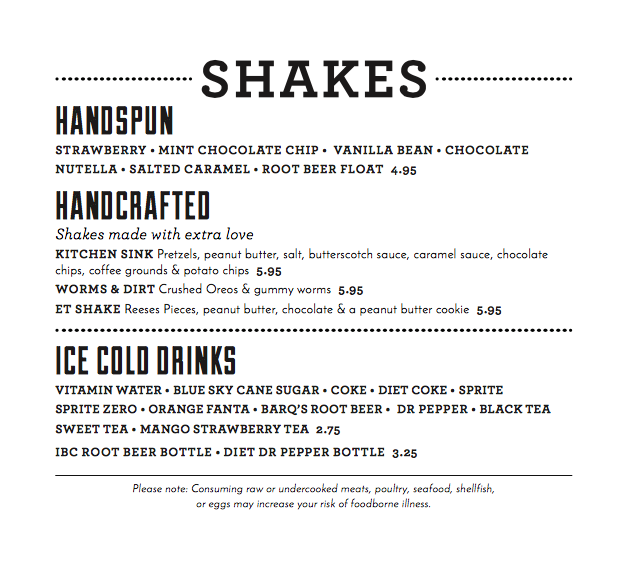 The menu is made up of burgers, sandwiches, bar snacks, savory side dishes, and fresh salads. 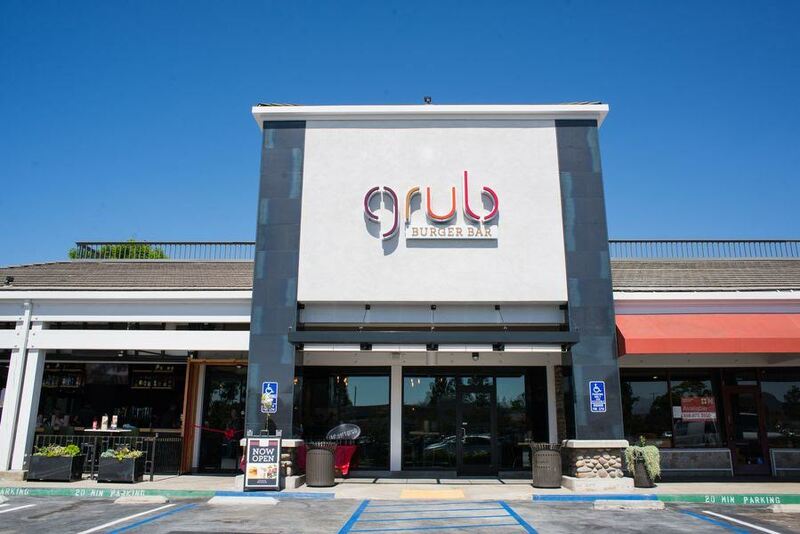 Grub Carmel Mountain will be helmed by San Diego based Project Passion Restaurant Group. 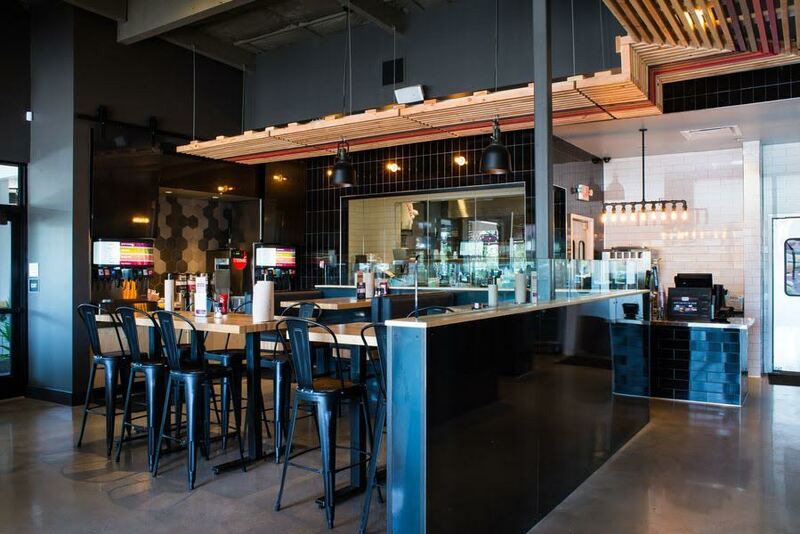 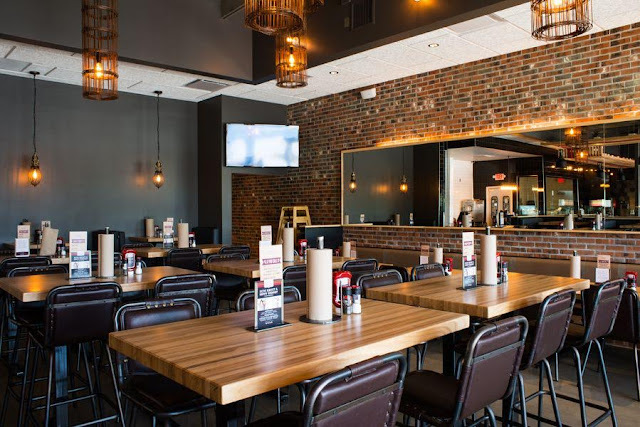 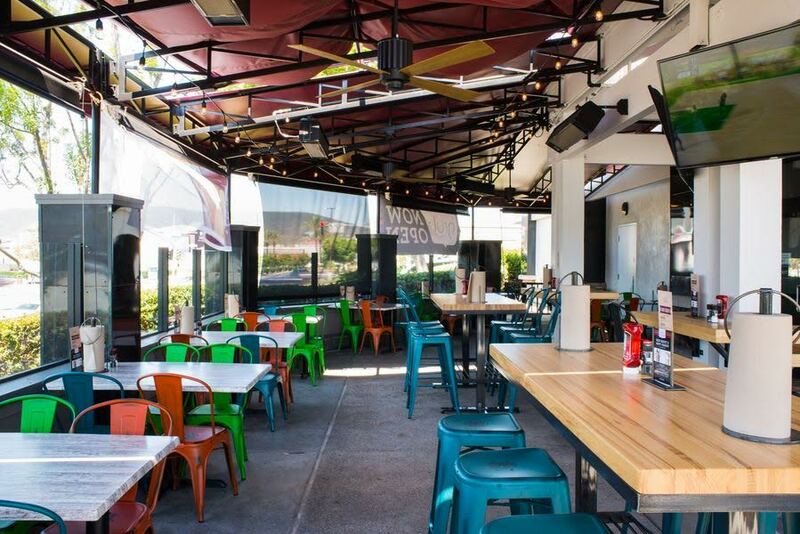 The family owned operation is expanding restaurant brands within California and has plans to open more Grub Burger Bar locations around San Diego and Southern California. Grub Burger Bar is located at 12045 Carmel Mountain Road in Carmel Valley. 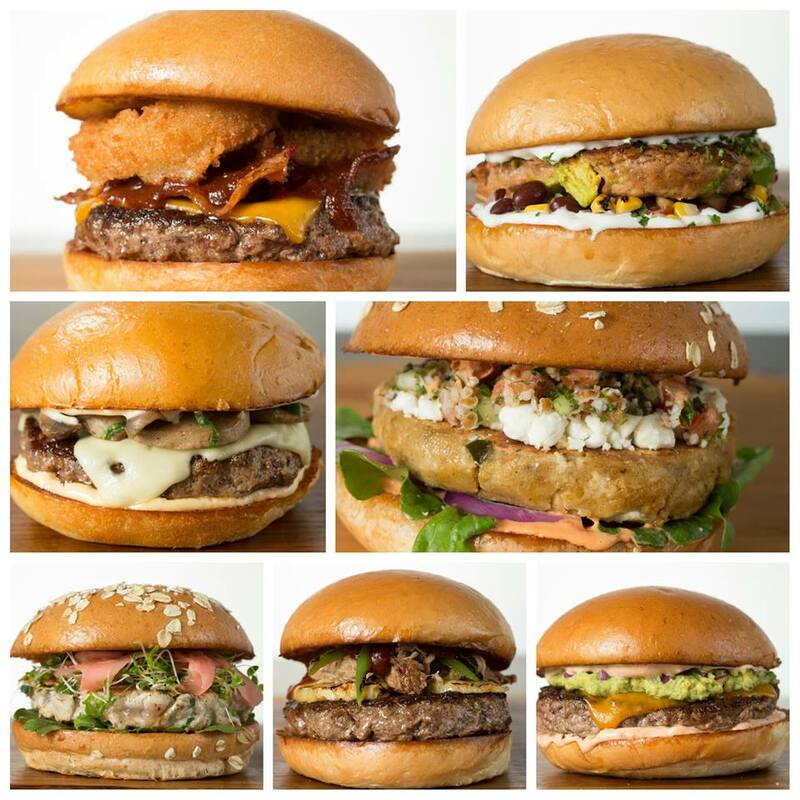 For more information, visit grubburgerbar.com/project/carmel-mountain-san-diego and check out the menu and photos below.